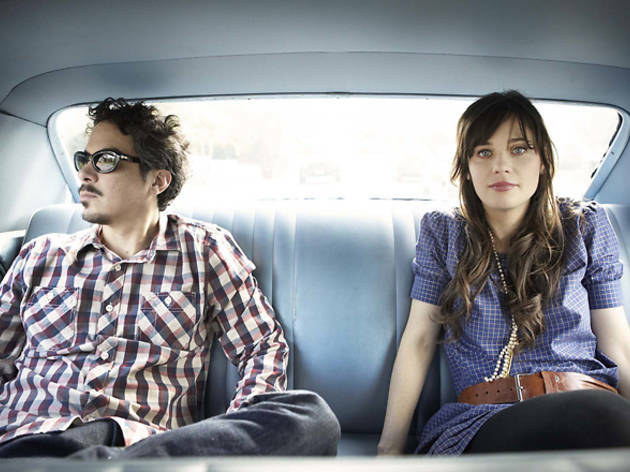 In their 2008 debut, Volume One, the indie power duo of Zooey Deschanel and M. Ward proved they were more than some actress’s vanity project playing for the ironic-T-shirt set. 2010's Volume Two furthered the band’s signature blend of vintage twang and sunny AM-radio pop. 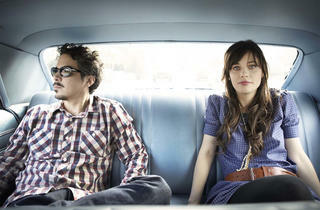 Armed with tunes from the just-released Volume 3, She & Him will set the summertime mood at the Hollywood Bowl in June. Roots-music royalty will also be on the scene when alt-country godmother Emmylou Harris hits the stage with her longtime compadre, singer-songwriter Rodney Crowell, to showcase material from their handsomely twangy joint CD, Old Yellow Moon, issued on Nonesuch.